Main Street Electrical Parade has returned to the place it began, and today I am excited to share that – due to popular demand – this iconic parade will continue lighting up the night at Disneyland park through August 20. The parade has delighted our guests since its return in January, and the limited-time engagement is being extended with encore performances so even more will be able to enjoy its nostalgic magic this summer. A classic Disney Parks nighttime parade, the Main Street Electrical Parade began at Disneyland park in 1972 and ended its initial run in 1996. It returned to the Disneyland Resort as Disney’s Electrical Parade, bringing magical Disney stories to Disney California Adventure park from 2001 until 2010, when it crossed the country to begin its run at Walt Disney World Resort. 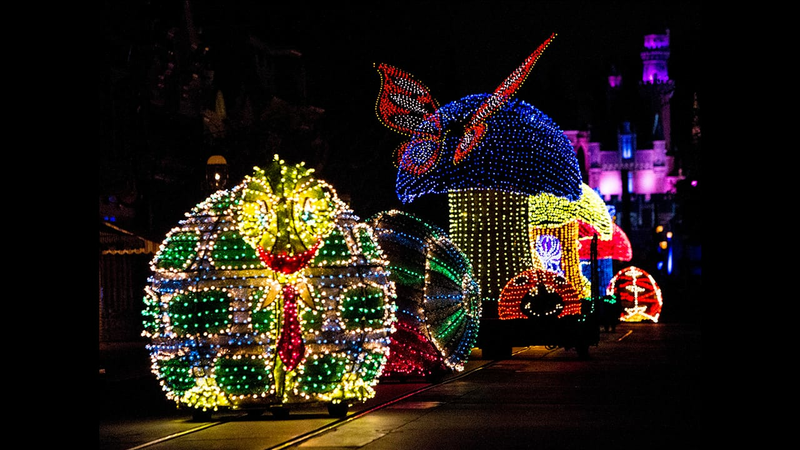 Don’t miss this limited-time engagement of Main Street Electrical Parade at Disneyland park through August 20! The Main Street Electrical Parade, is one of the best childhood memories I have! I will never get the tune out of my head. 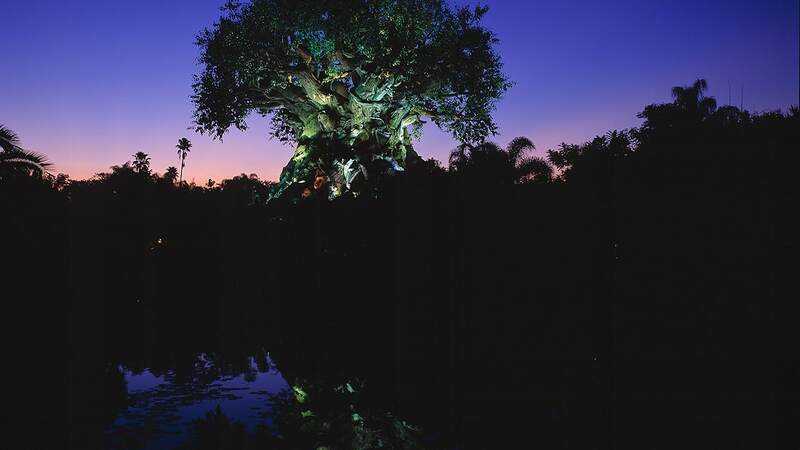 I’m visiting very end of August and only staying at the Disney hotel for a night, if the parade is magically around during those days I would pay just to go in the park to watch this with my own family! Please don’t ever take this parade away for good! I beg! There are some things that are worth every penny and for me that is this parade and the amazing fireworks! I also hope you’ll consider extending it past the 20th. Unfortunately due to work schedules we weren’t able to plan a trip before the 20th. Please extend a few more months.. at least through the summer. Thank you! I too really hope you’ll consider extending it past August 20th. My family arrives on the 24th, and the nighttime parades are absolutely our favorite part of our Disneyland experience. Will there be another parade coming back in the evening, like Paint the Night, to replace this parade? We hope there will be something!